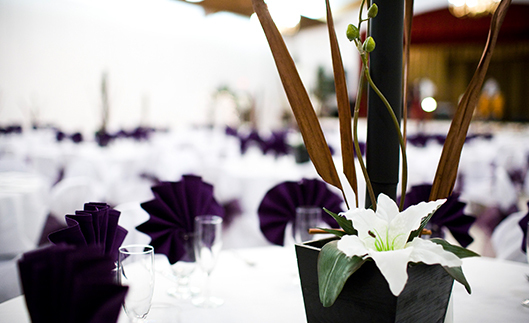 Located near downtown Covina, this beautiful woman’s club will accommodate up to 250 guests in the main reception hall. 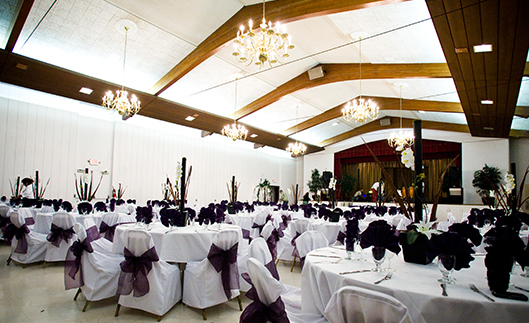 This site is elegantly decorated with chandeliers, a gazebo, and a welcoming glass sunroom. 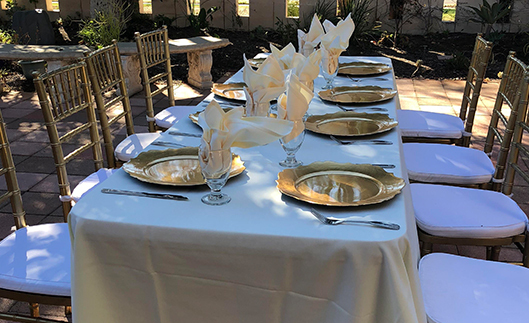 For those looking to hold a ceremony at this location the beautiful garden patio area makes the perfect place to hold this special event. 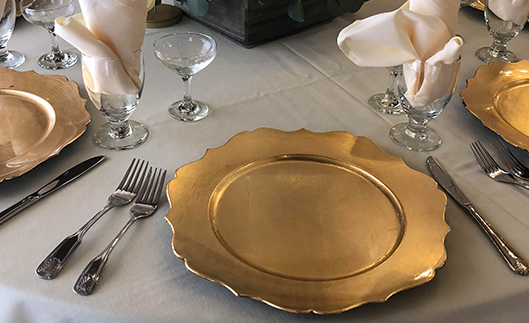 The Bashful Butler takes care of all the preparations including hall rental arrangements, beautifully decorated food displays, and brilliantly set tables with linen cloths, napkins, silverware, and glassware. 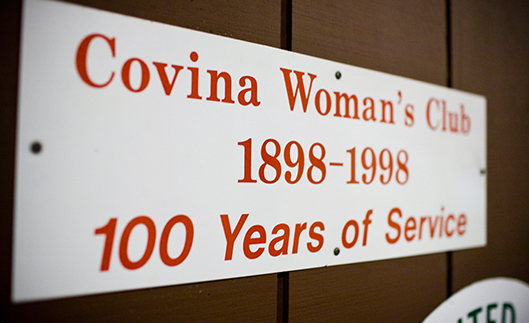 The Covina Woman’s Club offers an ideal location for Wedding Receptions, Anniversary or birthday Parties, and Business functions. 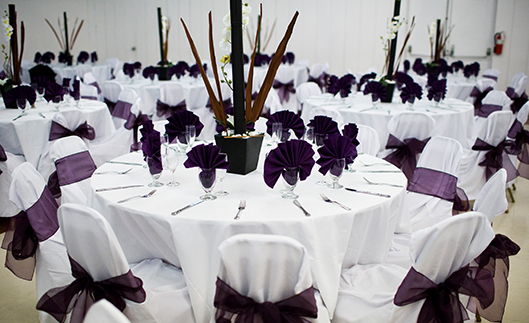 Includes Patio use, Gazebo, Chairs and additional 1 hour and 1 hour rehearsal (Same day).